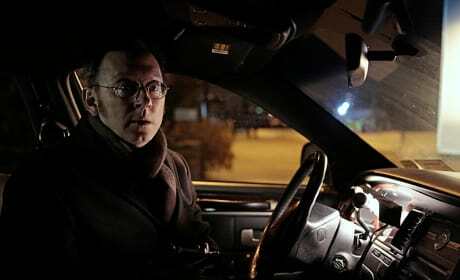 The team must stop Samaritan from coming online on the season 3 finale of Person of Interest. 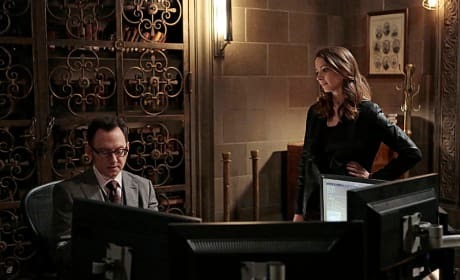 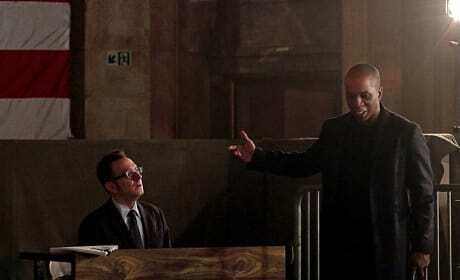 Root and Finch are featured in this key scene from the Person of Interest episode "/." 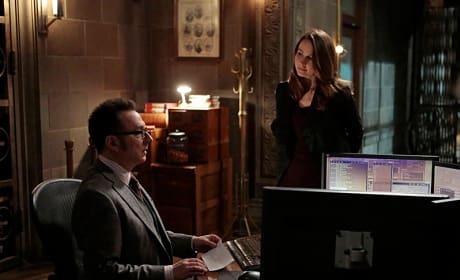 The Machine calls on Root to look into a mystery on Person of Interest. 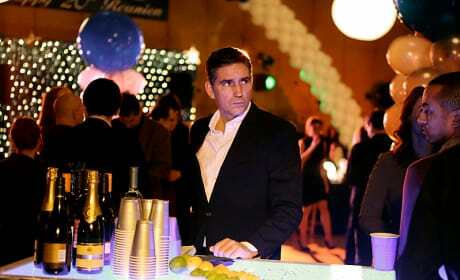 "/" is the 17th episode of the show's third season. 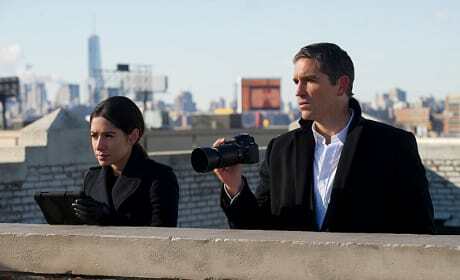 Secrets from Finch's past come to light on Person of Interest. 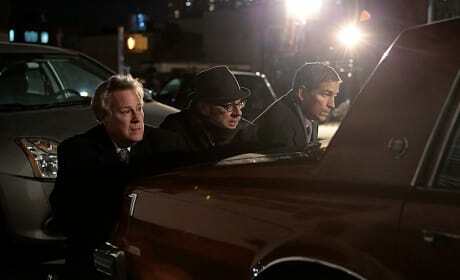 "RAM" is the 16th episode of the show's third season. 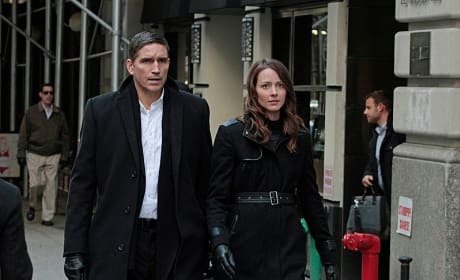 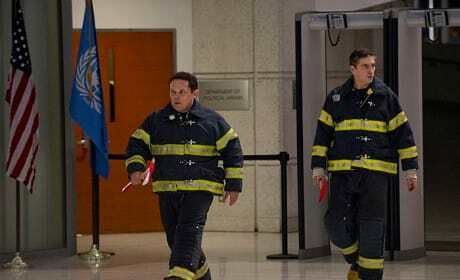 The case of a 911 operator who needs protection ends up being more complicated than expected on Person of Interest.